I made this cake yesterday. Well, a slightly different recipe, one with more oil. I dropped it on the floor. When I dropped it on the floor, I realized it wasn’t even done in the middle. So, that was my day yesterday. But today I tried it again. I found a new recipe through the lovely Joy the Baker. Hers called for pink grapefruit, but I was set on using blood oranges. I LOVE blood oranges. To me, the flavor is a combination of grapefruit and orange. And totally delicious. I really liked this cake. I’m a big fan of citrusy things in general. It was moist and flavorful, and the glaze was amazing. Plus I LOVE when you have to combine citrus zest in with sugar. It's so much fun to get your fingers in there and watch the sugar change color and start smelling good. 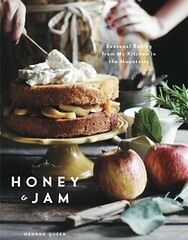 You should totally make this soon. Just don’t drop it on the floor. Position a rack in the center of the oven and preheat the oven to 350 degrees F. Grease a 10-inch round springform pan and line the pan bottom with a parchment paper round and set aside. 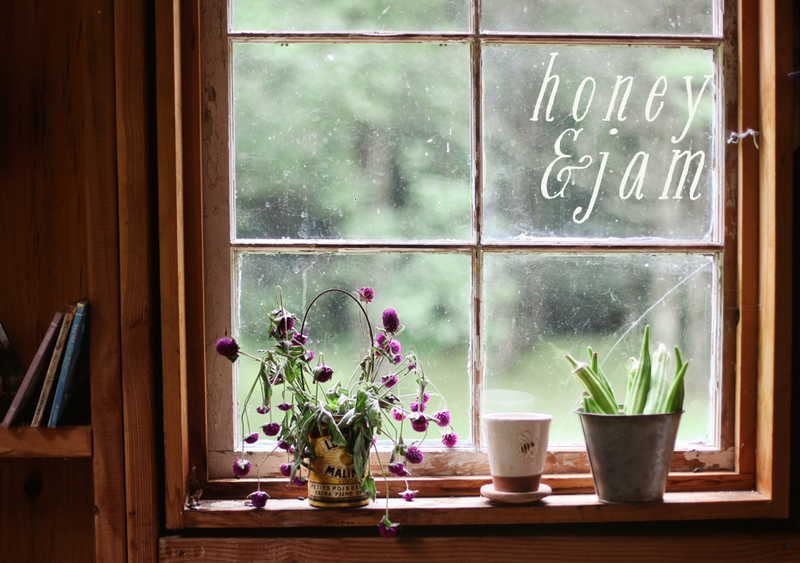 On a clean surface, or in a large bowl, combine the granulated sugar and zest. With the back of a spoon or a flexible bench knife, rub the grapefruit zest into the sugar. (I just threw it in a bowl and used my fingers to get it all combined. It’s fun!) The essential oils will release into the sugar creating a beautifully fragrant sugar. Pour the batter into the prepared pan, smoothing the top with a rubber spatula. Bake for 30-40 minutes, or until the top is golden brown and a wooden skewer comes out clean when inserted near the center. Place the pan on a wire rack for 10 minutes to cool. 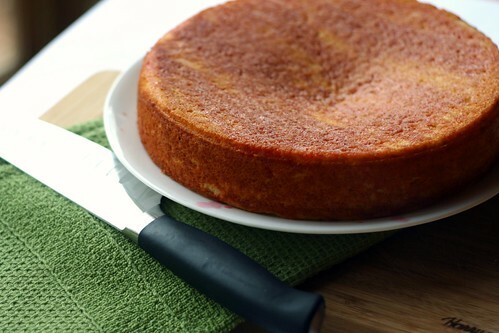 Run a knife around the edge of the pan to loosen the cake Release and remove the pan sides. Cool completely on the wire rack. To finish the cake, invert the cooled cake and remove the pan bottom. Carefully peel away the parchment paper if you used it. Reinvert the cake onto a serving plate. Pierce the cake all over the top with a skewer and pour the warm grapefruit slowly over the cake. I did this with the help of a pastry brush. Then I wanted to ask you if you had a white bread recipe that you could share. The one I have been using has been giving me such a hard tome, I am giving up on it in search for a new one. I knew if there was anyone I could ask, it would be you! Looks delicious... I'm also a sucker for blood oranges, and I like that you personalized this to your tastes. 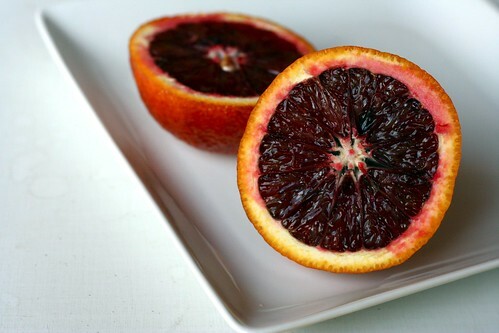 I`ve never had a blood orange before... does it taste like regular oranges? I think your cake looks gorgeous! delicious, delicious, delicious!!! another winner. Drool worthy. I am also a fan of Joy the baker. I made a version of her S'more brownies today at work. They were delicious. This cake looks lovely. I had it bookmarked for a girls night I am having next month, and I'm so glad you tried it, too. Now I know it must be good. Bummer about the first cake though, I hate when stuff like that happens! Beautiful cake and photos! I squeezed a bunch of blood oranges and froze the juice just waiting for something to cook with it. Yummy! i dropped a cake on the floor once and immediately crumpled into a crying heap...obviously you picked yourself up and tried again! i'm glad this cake made it... it looks delicious. I've had the Joy the Baker cake bookmarked but I love the thought of using blood oranges in it. I'll have to try this! Hi Hannah! This looks absolutely stunning. 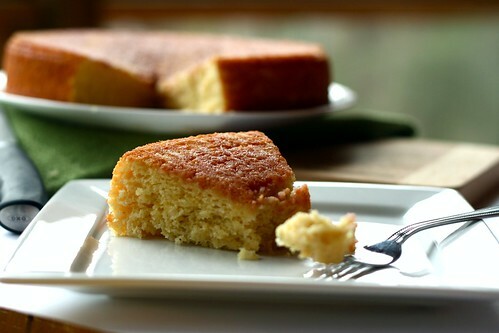 I am looking to make a yogurt cake and saw yours quite by accident at FG. I just had to come by and take a look. So glad I did! Your means of describing all in this piece of writing is in fact good, all can simply be aware of it, Thanks a lot.